Your wedding day is one of the biggest days of your life. So it is important to make sure everything is perfect. After all, you have been dreaming about the day since you were a little girl, walking down your hallway with a pillow for a veil. You have an opinion on every last detail, from the floral arrangements to the table settings to the music your Baltimore Wedding DJ will play during cocktail hour. So you plan, plan, and plan some more. Of course, the biggest decisions you will have to make are your vendors: wedding planner, florist, caterer, and Baltimore wedding DJ. In order to ensure you pick the best possible vendors for your event, it is important to ask the right questions during the interview process. The following questions will help you gauge the experience, professionalism, and reliability of your potential Baltimore wedding DJ. You can have the nicest venue with great food, but who you hire as your DJ will make or break your celebration. Will you be the DJ at our wedding? It is important to speak with the person who will actually be DJing your wedding, not just a company representative. It is crucial that you mesh well with your DJ, who will most likely also be emceeing the event. Can we meet you in person? If you have only talked with your potential Baltimore wedding DJ over the phone, it is important to meet in person to make sure you feel comfortable with him/her. Do you offer a written contract? There are professional wedding DJs and there are the DJs who operate out of their mother’s basement. It is important that you establish the professionalism of any potential DJ. 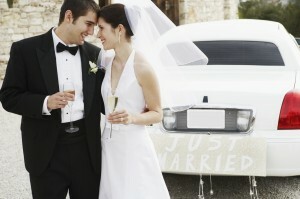 A written, legal contract is one of the first indicators that you are working with a professional Baltimore wedding DJ. How long have you been DJing? How many weddings have you done? While we are not saying a new DJ cannot do an excellent job, there is just something to say about experience. An experienced Baltimore wedding DJ has seen it all before and knows how to expect the unexpected. How many weddings do you DJ annually? DJing, like any profession, requires practice. You want a DJ who works weddings regularly. Do you act as emcee? DJs nowadays do more than just play music. Most will also emcee your event, helping everything go off without a hitch. Some DJs, however, are not comfortable with emceeing. How do you get the crowd on their feet? A DJ’s job is to get the party started. And this means getting people up and dancing. This is why you need a Baltimore wedding DJ with a lot of energy. Do you have references? Speaking to a wedding DJ’s former clients is a great way to gauge his/her performance and professionalism. How involved can we be in music selection? Odds are that you know what type of music you want to hear at your reception. 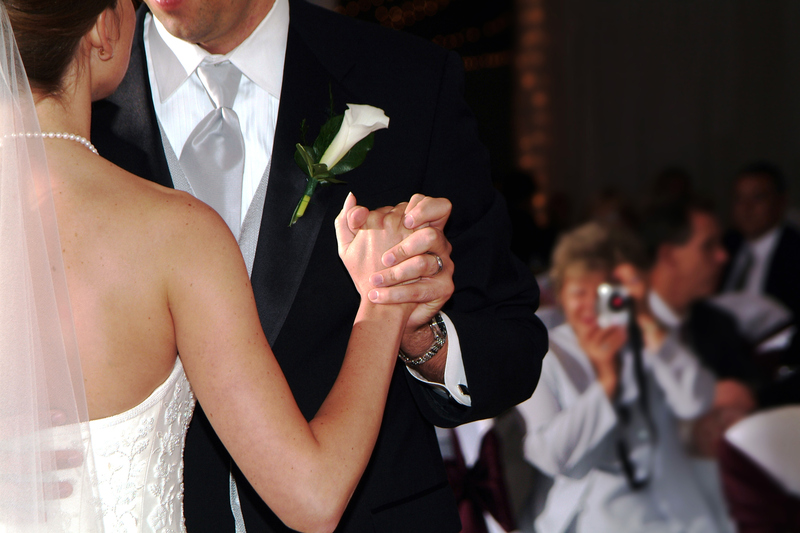 You need a Baltimore wedding DJ who is willing to work with you to accommodate your wants and needs. This is your big day after all. What is included in the cost of my event? Every DJ has a different pricing system. It is critical that you know exactly what you are paying for.